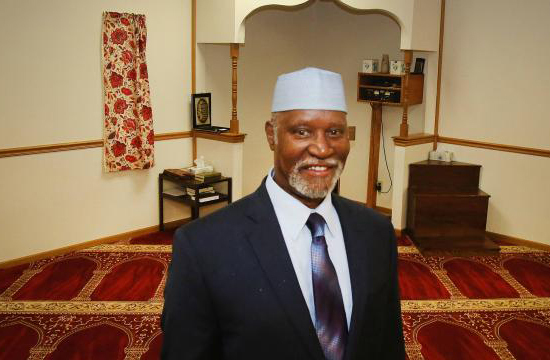 Thank you for visiting Islam In The Heartland Of America. If you need support, please email us at info@islamintheheartlandofamerica.com. We try to respond to all support requests within 24-48 hours.